Over the last two and a half years, York Art Gallery has been sympathetically redeveloped within the existing footprint of the original building resulting in an increase of 60% in the exhibition and display spaces. This expansion of the gallery has enabled York Museums Trust to establish the new Centre of Ceramic Art within York Art Gallery. 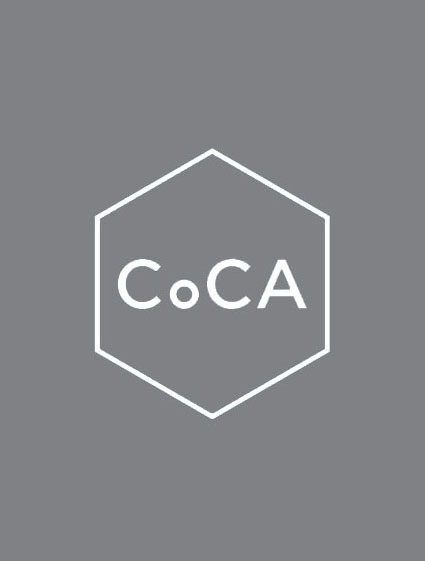 CoCA brings together the four significant private collections of British studio ceramics that collectively form the most representative public collection of British studio ceramics in the UK. Amounting to over 5,500 pieces, CoCA includes the collections of The Very Reverend Dean Milner-White, W.A. Ismay, Henry Rothschild and Anthony Shaw. Together these collections represent the work of over 600 artists and tell the story of studio ceramics from the 20th century to the present day. The collections are also supported by extensive archives.